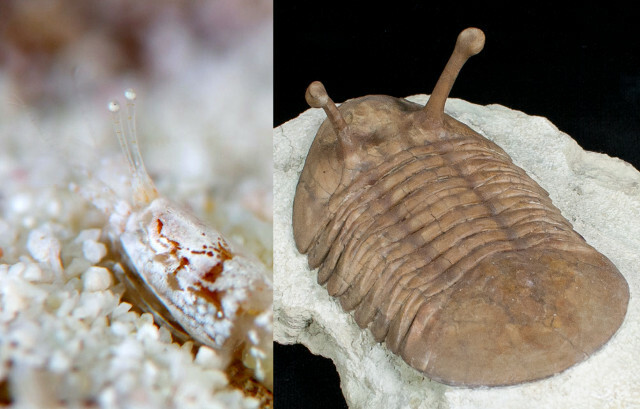 I’d like to call your attention to one of the more unusual groups of shrimp to be found around coral reefs, an animal of peculiar morphological novelty and considerable evolutionary isolation. 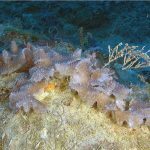 These obscure creatures are seldom discussed outside the scientific literature, absent even from most popular field guides, but they are nonetheless numerically abundant in their preferred habitat and undoubtedly an important part of these ecosystems. 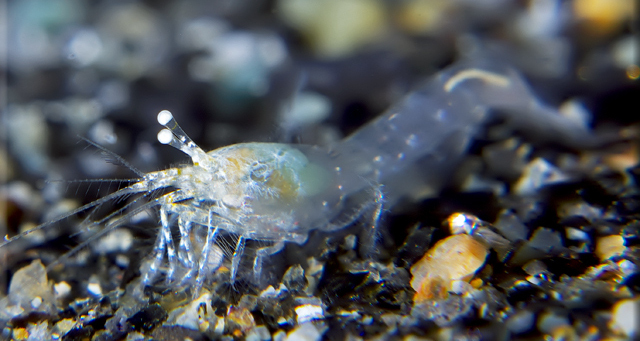 To aquarists, these are but one member of the crustacea incognito—just another of the many diverse groups of coral reef shrimps and crabs that never make it into our hobby. So let’s take a moment to sing the praises of a truly idiosyncratic invertebrate: Ogyrides, the Long-eyed Shrimp. 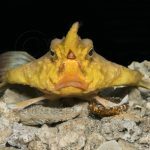 At first glance, Ogyrides seems a fairly pedestrian caridean, similar in gestalt to some of the smaller taxa common to the freshwater side of the aquarium industry. Like many of those, it is generally quite drab in color, covering its translucent body in various shades of white and brown to blend in with its surroundings. But, look more closely and you’ll find an anomalous feature prominently protruding forth from its head—a pair of them actually. Those greatly exaggerated eyestalks are highly aberrant and hint at the peculiar lifestyle this shrimp leads. 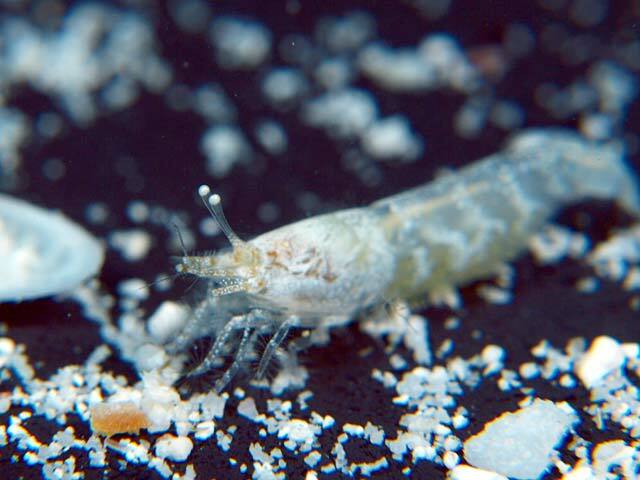 Unlike species common to the aquarium trade—for example, the Cleaner and Peppermint Shrimps, the Banded Coral Shrimps, the Harlequin Shrimp, all of which tend to occur in close association with the structure of the reef—Ogyrides is a subterranean psammophile, crawling just beneath the surface, unseen in the sandy habitats it calls home. Those bizarrely shaped eyes function in much the same manner as the periscope on a submarine, giving it a peak at its surroundings whilst safely ensconced beneath a blanket of sand grains. A more perfect camouflage there is not. 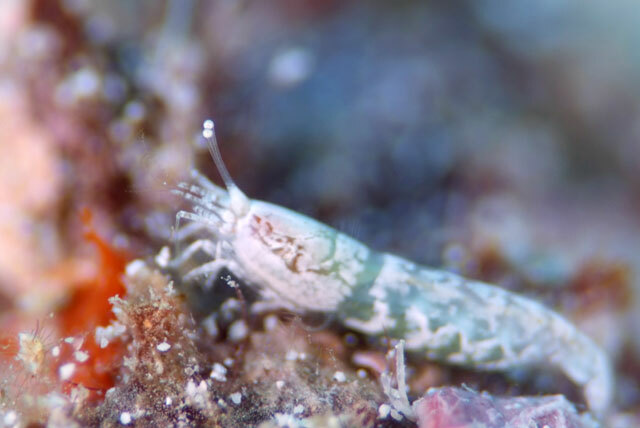 Its closest relatives can be found in the diverse Pistol Shrimp family Alpheidae, which has over 600 species at last count. Compare this to the ten described members of Ogyrides (classified within their own family, the Oyrididae) and it becomes rather obvious which is the more successful lineage. Both share a tendency towards reclusive lifestyles spent hidden away in burrows. The most obvious morphological difference is seen in the modified claw common to most alpheids, used for making their eponymous clicking sounds. 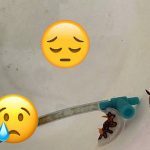 But there are primitive members that lack this feature, so it helps to recognize an additional diagnostic characteristic found amongst the ogyridids—the lack of a rostrum (that pointy bit that extends forward between the eyes of most shrimps), making these the Tycho Brahe of the crustacean world. 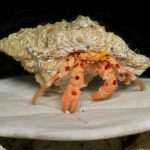 Now, I’m fully aware of the fact that not everyone finds oddball invertebrates like Ogyrides to be quite as fascinating as I do. If you open a book or poke around on the internet, you’ll find that there’s almost nothing written about this humble little creature. 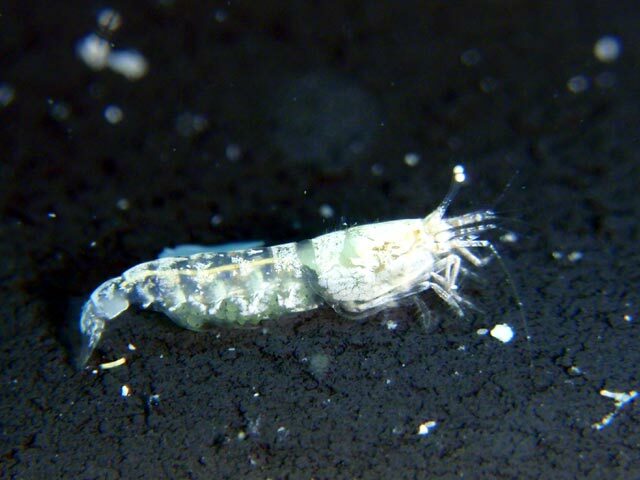 It seems that even zoologists and fellow naturalists are fairly unenamoured by this obscure little shrimpy. But, to me at least, that’s part of what makes this animal so interesting, like some zoological orphan longing to be loved. There are only a handful of shrimp families known from around coral reefs, most of which come bedecked in phantasmagorical shapes and colors. And then there is Ogyrides, a morphological misfit of subtle beauty with a deep history in the crustacean tree of life. You’ll almost certainly never see the Long-eyed Shrimp for sale in an aquarium store—it’s simply far too innocuous, but that should be less of an indictment on the wondrousness of poor Orgyides than it is on our own meretricious tastes for reef creatures. 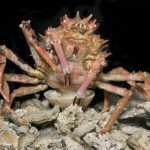 Whatever aesthetic shortcomings it may have, this is unquestionably a fascinating reef denizen—just another small part of the bewildering diversity of life found on coral reefs, so much of which remains unknown and unappreciated.